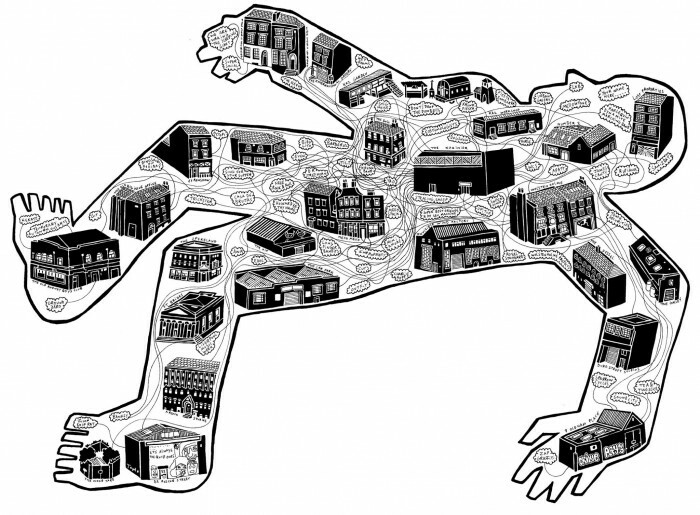 A collaboration with song writer James Canty, Composer Jon Herring, Producer Joe Wills and Illustrator Tomo plus a huge array of liverpool musicians and creatives. 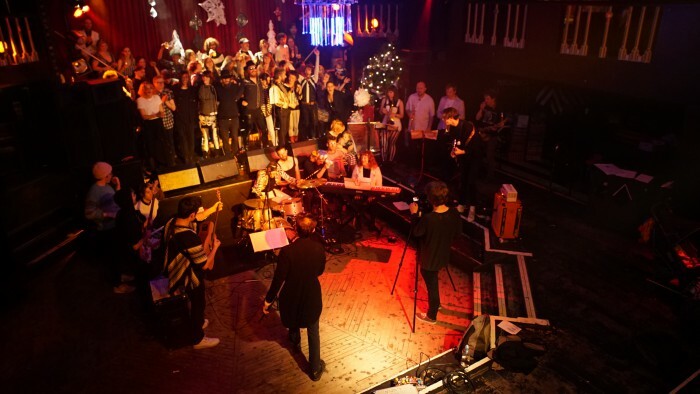 The team gathered to create a record to mark the closure of The Kazimier club for christmas 2015. Proceeds were to be donated to an earth-bag house appeal in nepal to support a project set up by local musician Chris Preston.